The unique pictures presented on this page were taken by the professional photographer Oleg Klyuykov (www.ok-photo.org). You can buy his pictures at his stand in the middle of the Charles Bridge or at the Pinkas Synagogue in the Old Town (see pictures of his stand below). 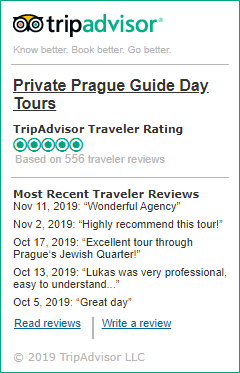 Get a discount by saying that you are a Private-Prague-Guide.com client.